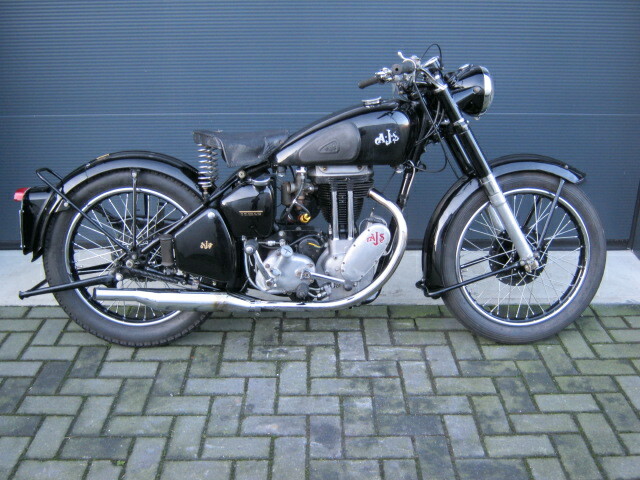 Well restored AJS Model 16MS rigid. Has been restored and maintained by a professional. Starts runs and rides very well. With lots of new original parts. 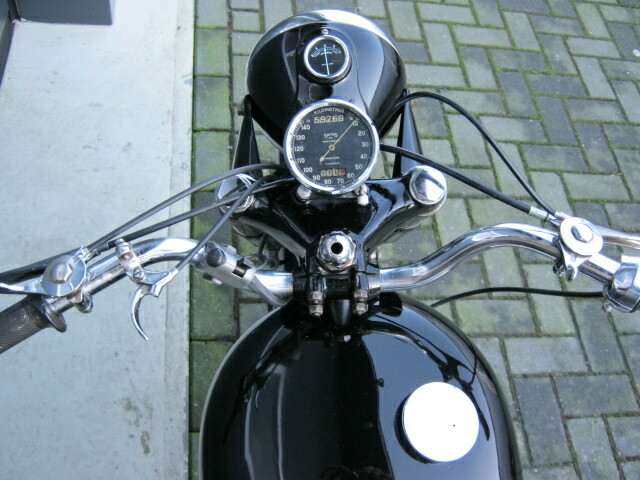 Dutch registration.